A hand-picked selection of tools and services to organize your business and your life. Integrate your email, documents and file-sharing to streamline your workflow and scale your business. Organize your teams from anywhere and ensure everyone is on the same page. Flow is a solid platform to delegate tasks and ensure everyone is on the same page. 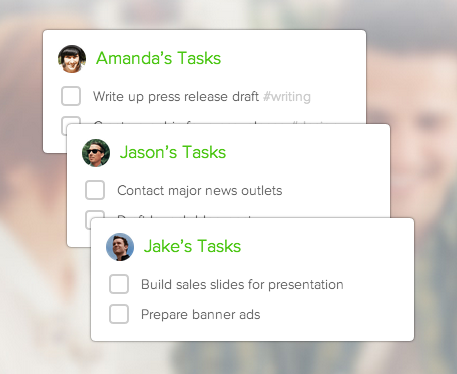 Get notified when a task is completed, and converse about the task at hand. Email, documents, file sharing & more. As the leader in email, Google now has a platform called "Drive" where you can create & manage your documents, files and contacts from anywhere at anytime. We use it every day. 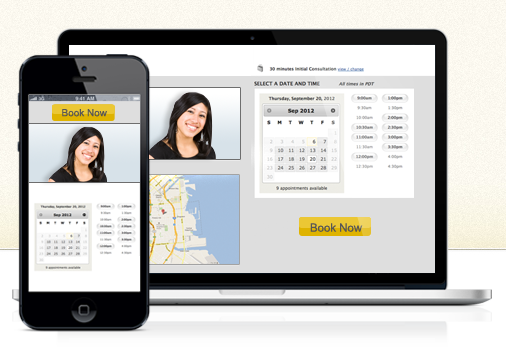 This is the best online scheduling and appointment booking software we've found, and pairs incredibly well with your existing booking systems. Google Apps is seriously the best solution for business email hosting because it ties into Gmail. That means you can access your email anywhere, on any device with all of Gmail's features. Evernote is a staple when it comes to organizing and remembering personal and business stuff using documents, photos, audio and everything in-between. The connectivity of Evernote, with the simplicity of a pad and pen. Note is a great app for the iPhone that allows you to jot down notes and have them sent where you'll need them later on. 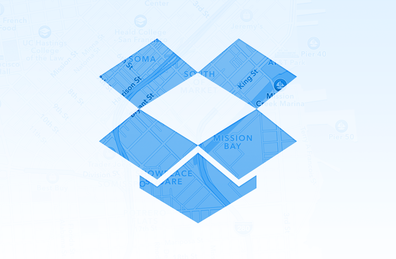 If you're looking to share files with clients and co-workers, Dropbox is the solution. They are the staple in file sharing and we use them every day. Murally is a whiteboard app for the next generation of business. Add documents, images, annotations and even website clippings to a whiteboard you can share with your team to collaborate. Better copy for your website. Hemingway is your best friend when it comes to communicating your message. Simply paste in text and Hemingway tells you how to make your message easier to read.